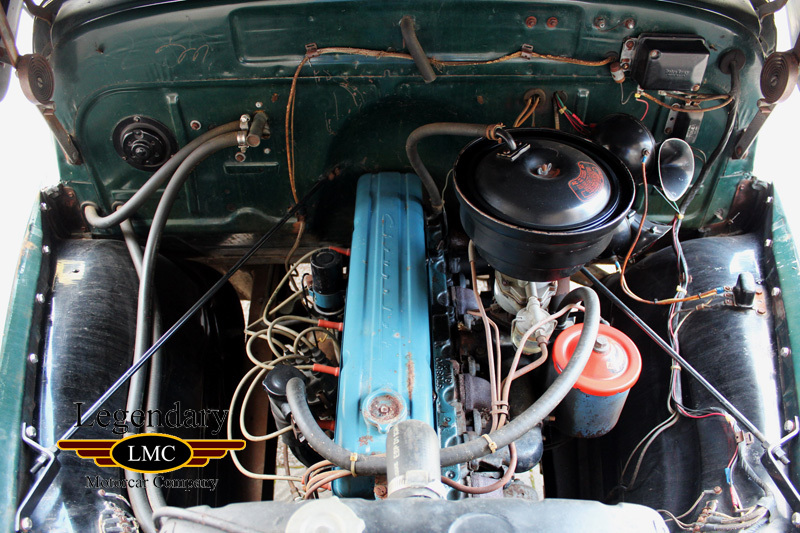 Click any thumbnail below to display the 1952 Chevrolet Pickup 3800 slide show. 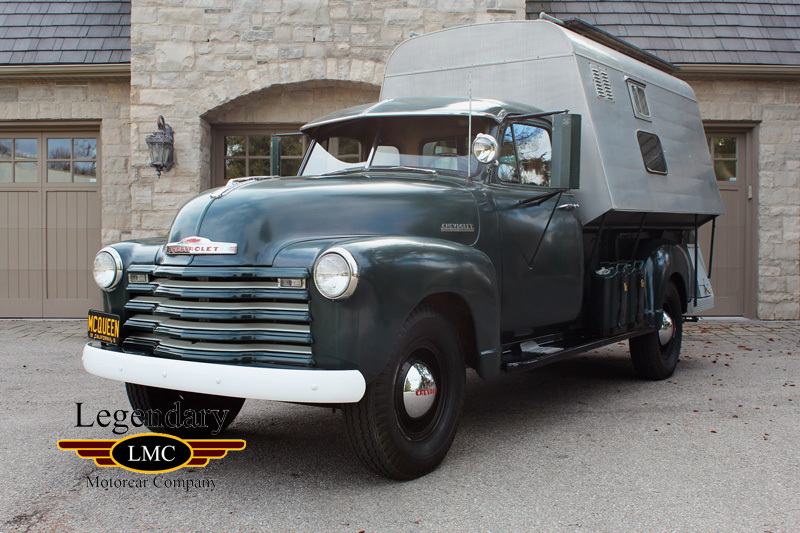 Chevrolet's first major truck redesign post-WWII was the Advance-Design series that was billed as a bigger, stronger and sleeker design. 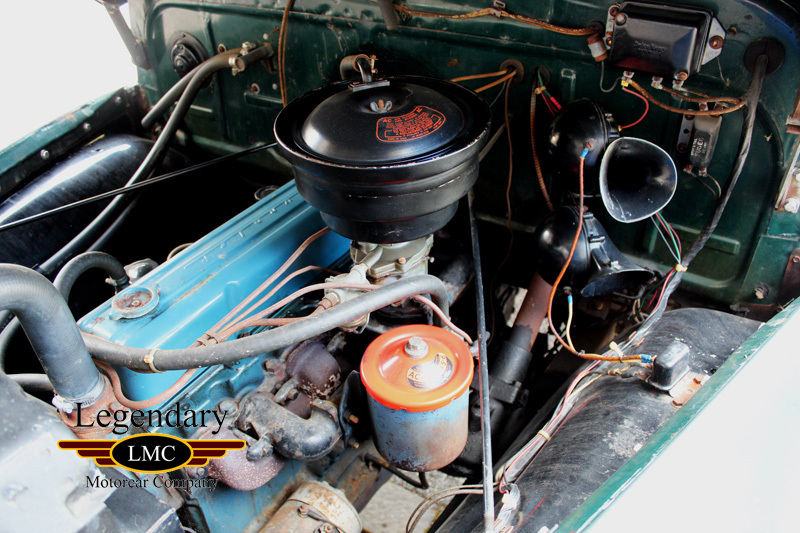 These trucks were sold with only minor changes over the model years from 1947 until 1955 and established Chevrolet trucks as number one in sales in the US. 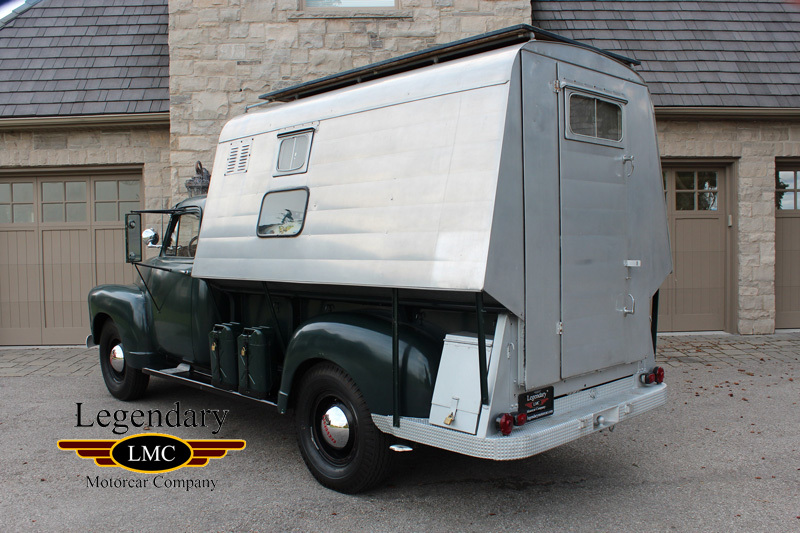 There were three main sizes of this truck design with the half-, three-quarter-, and full ton capacities in short and long wheelbase. 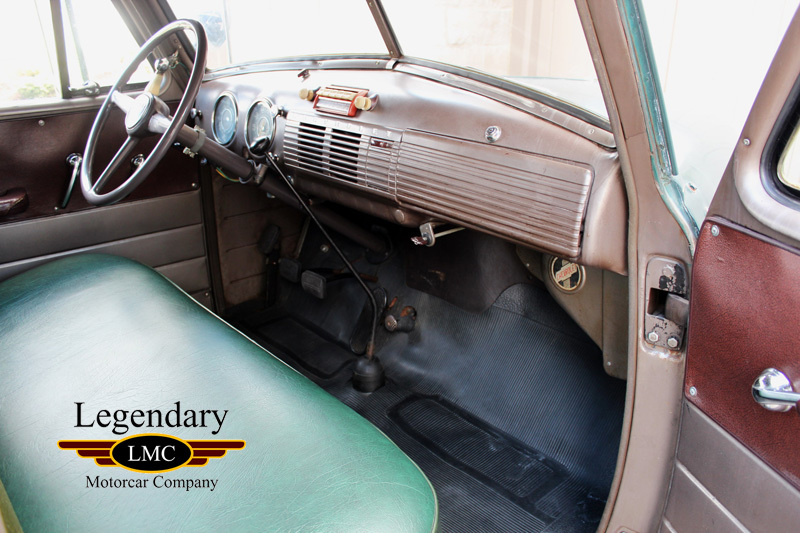 For 1952 there were real minor changes such as the outer door handles became push button as opposed to turn down style. Speedometer now went to 90 mph and dashboard trim is painted instead of chrome. Mid-year, Chevrolet stopped using the 3100-6400 designation on the hood and changes to maroon window and wiper knobs. New serial number codes: KP ½ ton, KR ¾ ton, & KS 1 ton. 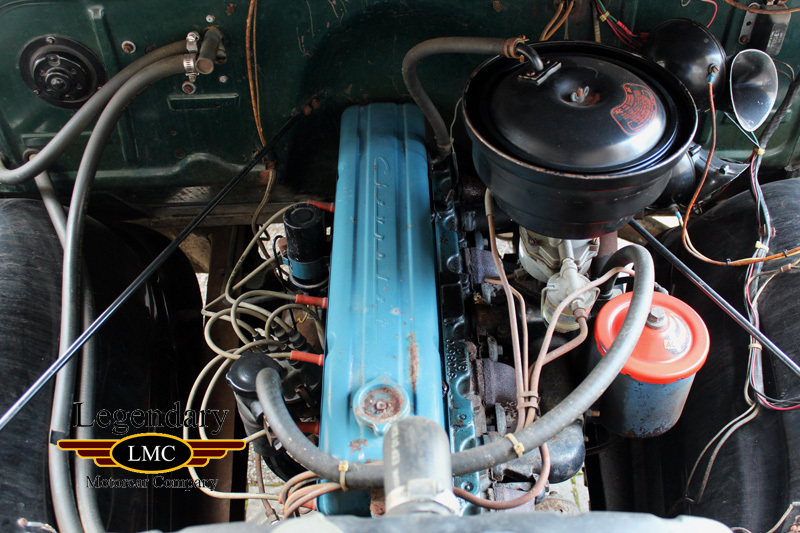 These Chevrolet pickup trucks have become much sought after by customizers, Hot Rodders and old truck collectors. 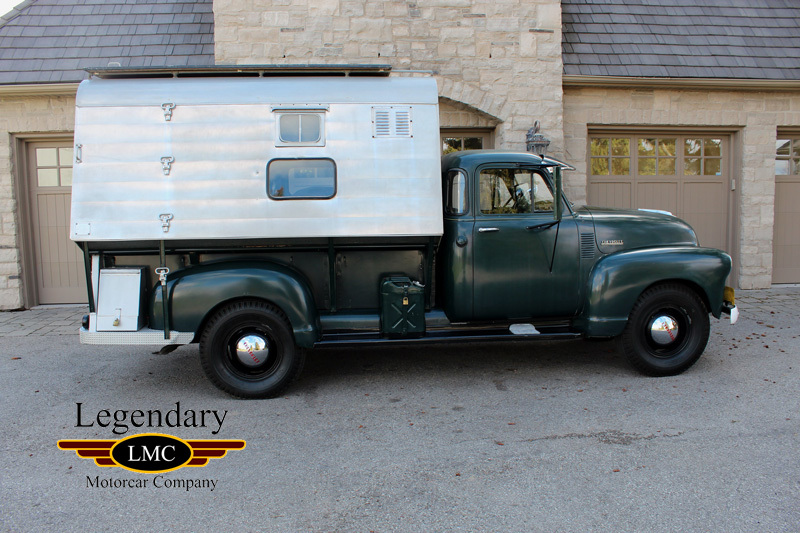 This special 1952 Chevrolet 3800 Pickup with custom camper was purchased by the legendary Hollywood Actor Steve McQueen from a migrant farmer he passed on the side of the road in the late ‘70’s when he resided in Trancas Beach, north of Malibu, California. 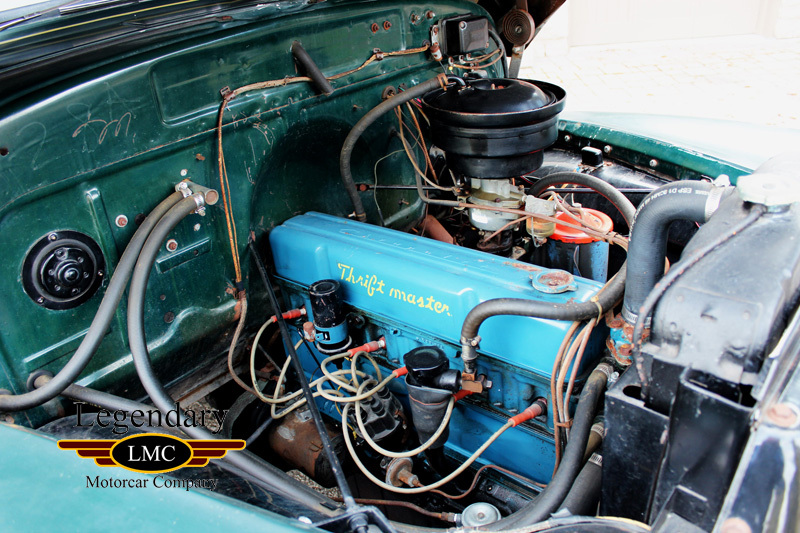 An avid collector of vintage cars, trucks and motorcycles throughout his lifetime he owned more than 60 rare vehicles including a 1951 Hudson Hornet, a 1956 GMC Suburban, a 1931 Lincoln Club Sedan, a 1946 Willys Jeep and a 1935 Chrysler Airflow Imperial Sedan. 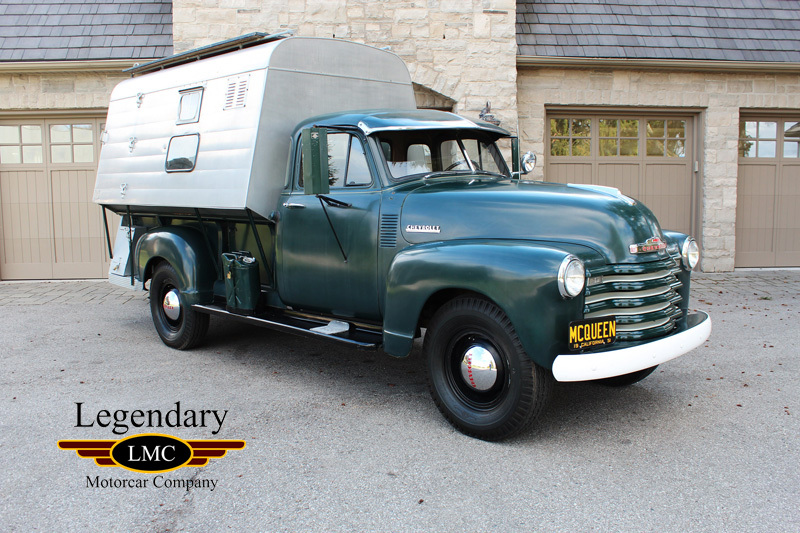 This 1952 Forest Green Chevrolet 3800 series is a one-ton step-side long-bed. 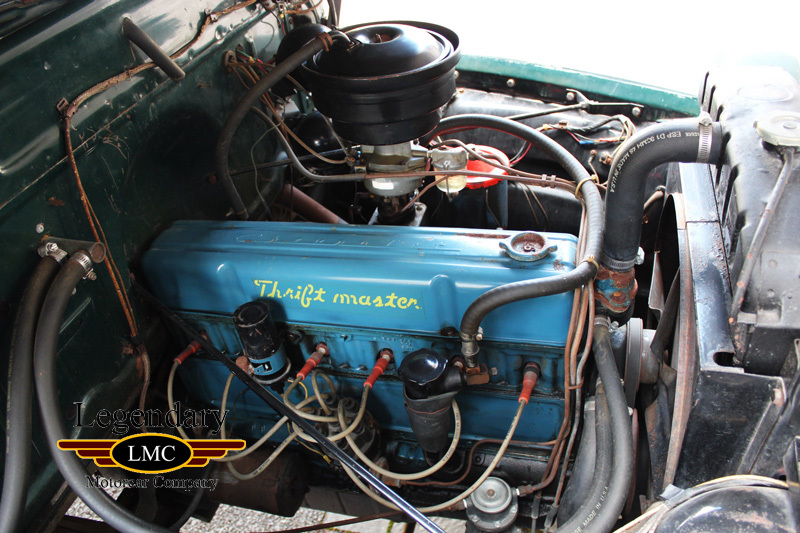 Powered by the original 235 cu in Loadmaster 6-cylinder engine with a 4-Speed Manual Transmission. 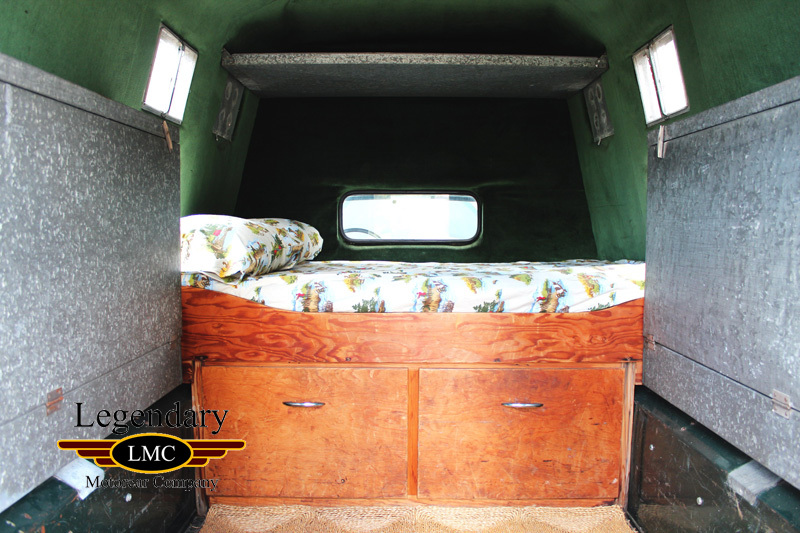 McQueen understandably used the truck for cross-country camping trips as this Chevrolet pickup truck features a custom camper known as "Dust Tite ". 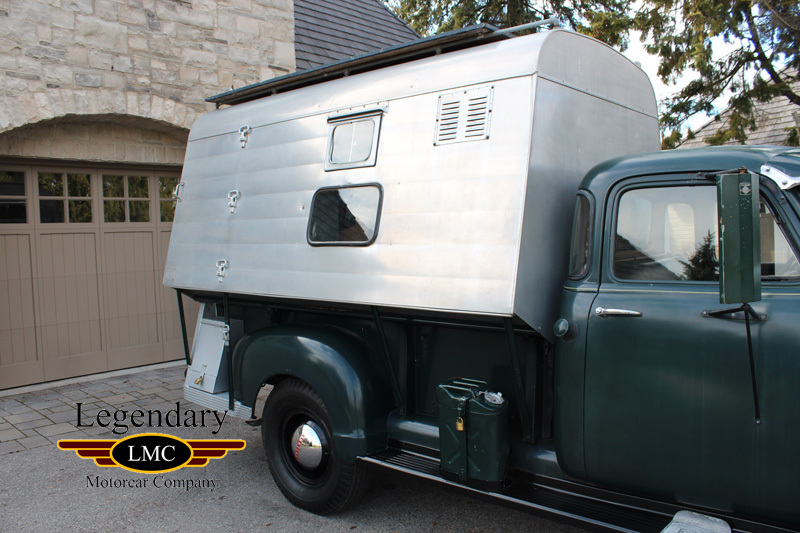 The custom camper was built by Harold Van Hoosen, a sheet metal fabricator from Yreka, California in October 1952. 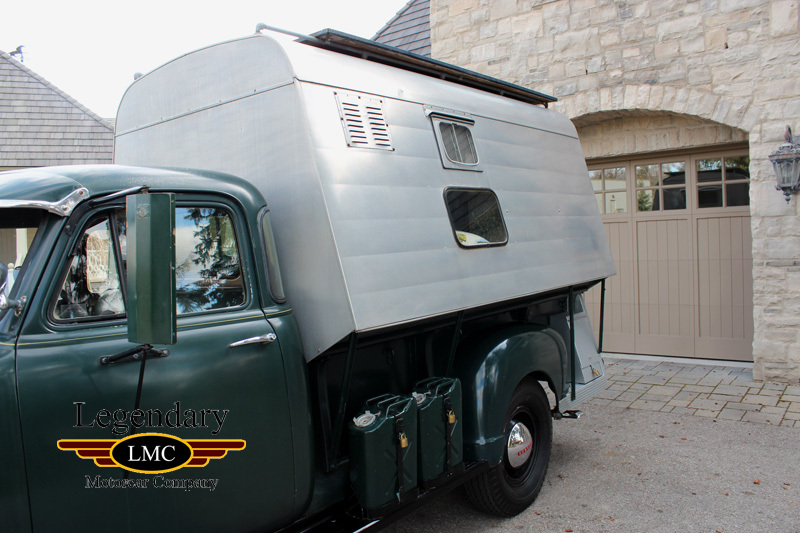 Made of galvanized metal and aluminum, the camper includes a double-size bed, storage cabinets, drawers, shelves and a heavy-duty diamond-plated rear bumper. 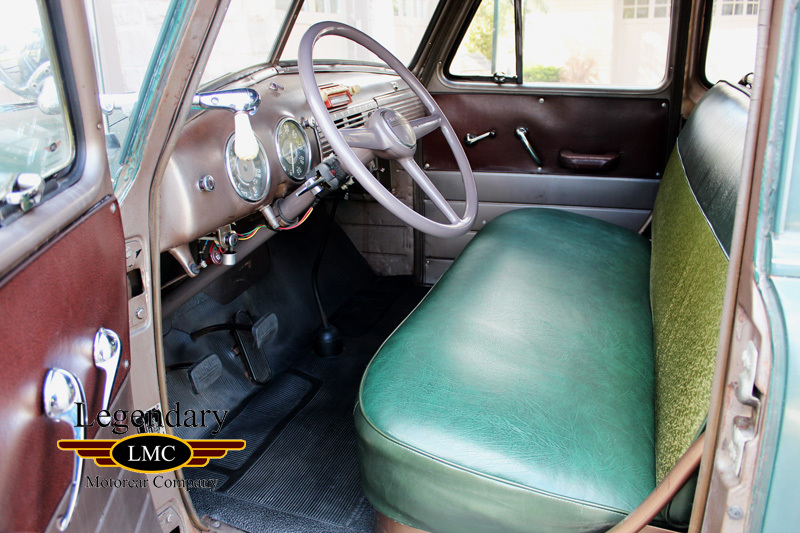 Inside the famous Chevy 5-Window cab design, complete with sun-visor, the two-tone Green Bench Seat is in wonderful condition. 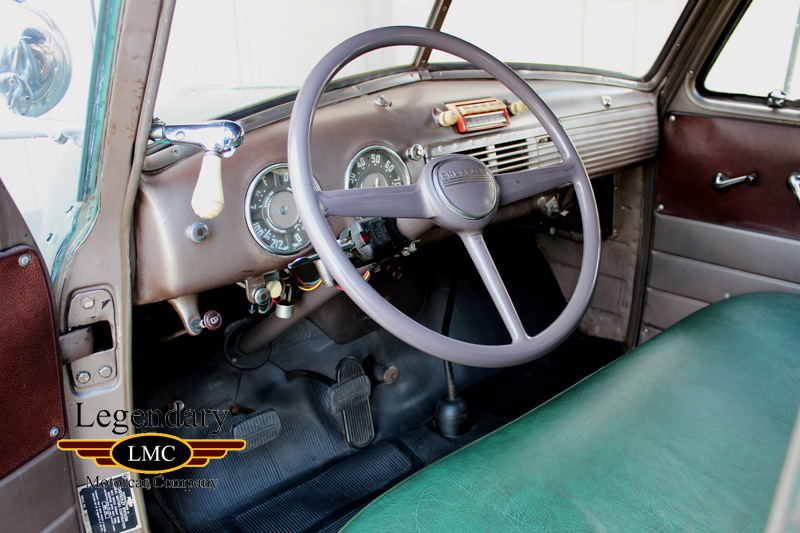 The interior has a pretty high trim level for a truck of this era and has an AM Radio and Chevy Heater. It also has a platform on top, making it a prime viewing location for auto and motorcycle racing events. 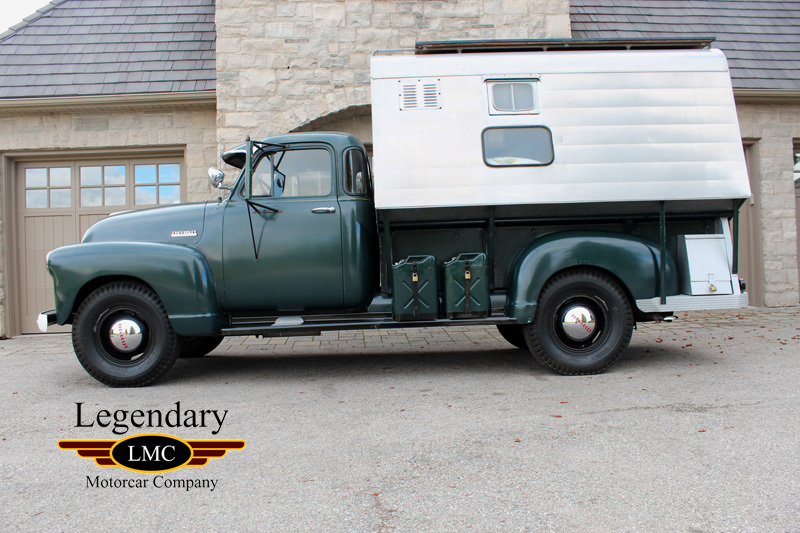 Other features of this wonderful truck include 5-gallon gas tanks on the running boards, driver's side Spotlight and two toolboxes. This truck’s significance takes on greater historical importance as it was reportedly the last vehicle to transport McQueen from his Santa Paula home to the Ventura County Airport on Nov. 3, 1980. From there he went for his final cancer surgery in Mexico after being diagnosed with incurable mesothelioma the previous year. 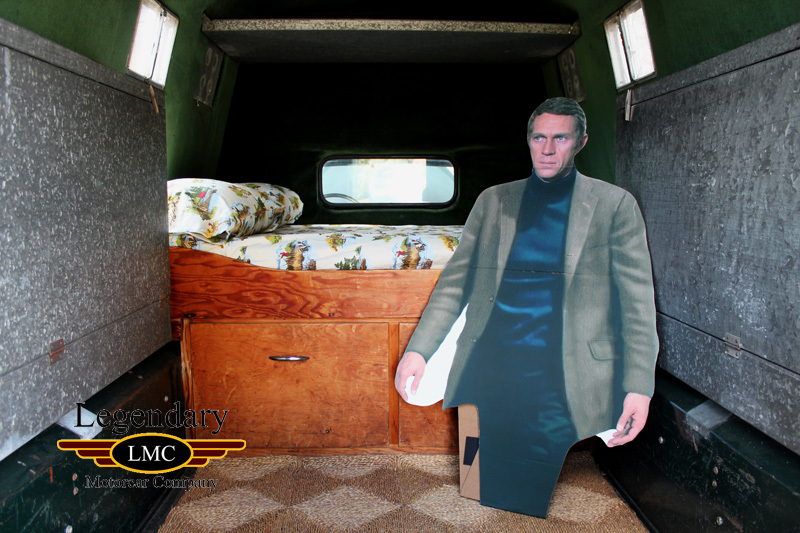 Accompanying McQueen in the camper was the Reverend Billy Graham. According to Graham, McQueen peppered him with questions of the afterlife on this last ride. Graham read a number of passages of Scripture and they prayed several times. After “Amen,” Graham instinctively handed over his Bible to McQueen, which became his proudest possession. As Graham turned to leave, McQueen proclaimed, “I’ll see you in heaven!” He was clutching the Bible when he passed away a few days later. 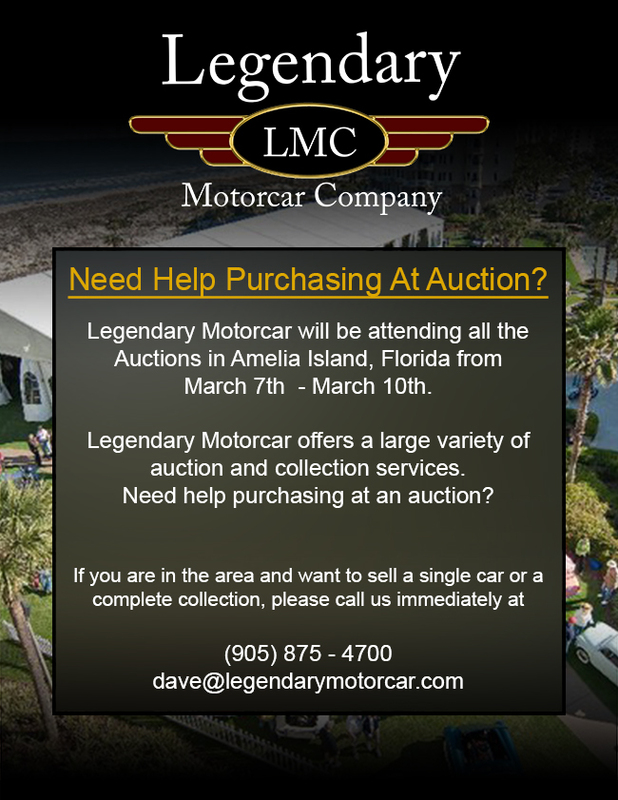 The truck was first sold at the Steve McQueen Estate Auction in 1984 at the Imperial Palace in Las Vegas. Included are an original Certificate of Authenticity from that auction, signed by Terry and Chad McQueen, as well as, the auction ticket and advertisements, the original 1959 California license plates and three California title "pink slips" in Steve McQueen's name. 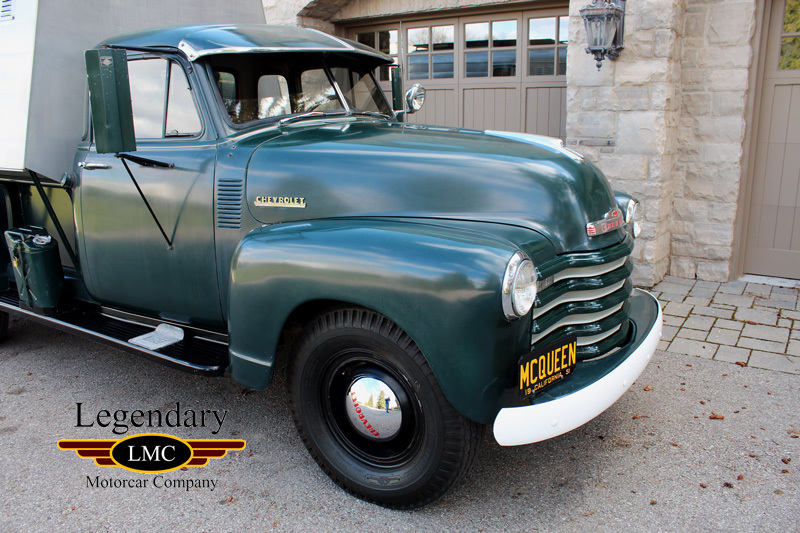 This 1952 Chevrolet 3800 Pickup is very unique in so many ways… for the collector given the provenance of the iconic McQueen ownership or perhaps for the Chevy enthusiast that is yearning to explore the vast beauty of America just as Steve McQueen had done. 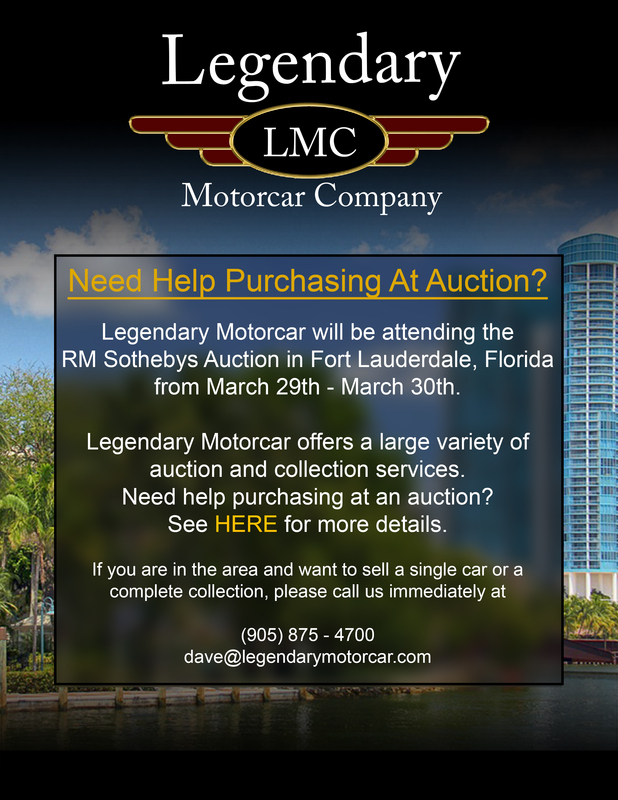 Legendary-Motorcar-Company-Ltd-2016-030 Chevrolet 1952 Chevrolet Pickup 3800 2016-030 0 Legendary Motorcar Company Ltd.